Chief petitioners added clarification to an initiative that would require voter approval for tolling existing roadway lanes and bridges and added Rep. Julie Parrish as a chief petitioner. 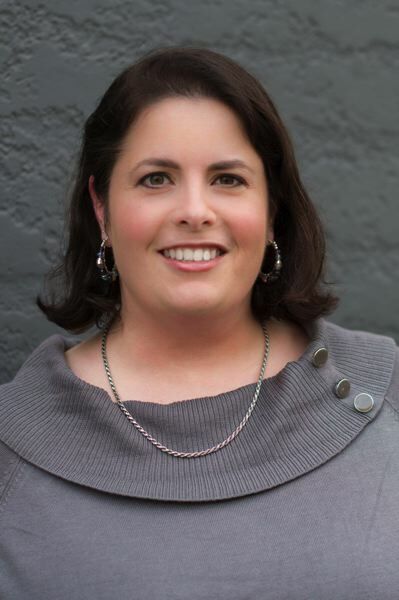 State Rep. Julie Parrish, the architect of Oregon Measure 101 in January, has joined as a chief sponsor of a 2020 initiative to require voter approval for tolls on existing roadways, bridges or freeways. The 'Tolls Need Voter Approval' initiative was resubmitted with language changes as Initiative Petition 10 on Friday, July 27. The original proposal, Initiative Petition 9 — first submitted July 11 — has been withdrawn. Gladstone Planning Commissioner Les Poole and state Rep. Mike Nearman, R-Independence, proposed the original initiative and submitted the new wording after Parrish recommended the changes. "This is an issue that is not only a big issue but it's well understood," Poole said, "so I see it as an issue that transcends any political differences." 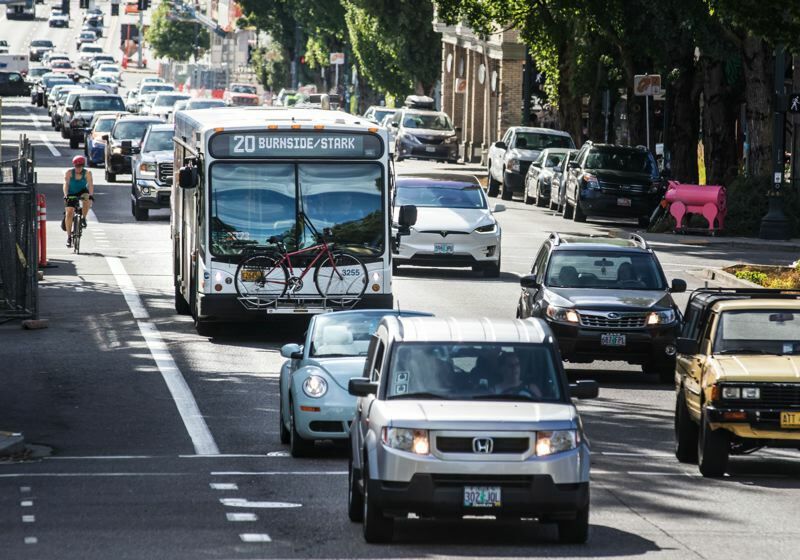 An Oregon Department of Transportation policy advisory committee has recommended tolling all existing lanes on Interstate 5, between Northeast Going/Alberta Street and Southwest Multnomah Boulevard and on the Abernethy Bridge on Interstate 205. The bridge toll would go toward paying for building a third lane on I-205 between Highway 99 East and Stafford Road. That recommendation earlier this month prompted the "Tolls Need Voter Approval" initiative. The initiative would require voter approval for tolling existing roadways but would not require it if the tolls are used to pay for "new net capacity" on the road or bridge on which the toll is assessed. For example, under the initiative, the state could toll new lanes on Interstate 5 without seeking approval from voters, but if the state wants to toll the existing lanes, voter approval would be required. The new language in IP 10 defines "new net capacity" as the "expansion of transportation infrastructure which did not exist prior to Jan. 1, 2018, and which has not been converted from a previous form of transportation infrastructure which has already been built and or operates with public dollars." Parrish, R-West Linn, said she wanted to be involved in the initiative because the proposed toll lanes would impact her constituents in House District 37. I-5 runs through the part of her district located in Tualatin, and I-205 leads to communities she represents in West Linn and Lake Oswego. "Tolling existing infrastructure for roads people have already paid for doesn't make sense for me," Parrish said. "To me, it feels like a money grab." Parrish also was chief sponsor of Referendum 101 in January to to challenge a mix of health care taxes enacted by the state Legislature to help fund Medicaid in Oregon. Nearly 62 percent of voters affirmed the taxes on health insurance premiums, hospitals and managed care organizations — and about 38 percent voted to repeal the tax scheme. The Oregon Transportation Commission is scheduled to discuss their plans for tolling in August. Commissioners have a December deadline to submit a proposal to the Federal Highway Administration for approval. The initiative could slow down, or stop, the implementation of any tolling plan, said State Transportation Commissioner Sean O'Hollaren, one of two commissioners on the policy advisory committee. A $5.3 billion transportation-funding package approved by state lawmakers last year required the transportation commission to consider tolling as a way to pay for interstate improvements that could reduce congestion on the roads. The recommendation by the policy advisory committee includes administering the tolls as a pilot program to prove to the public that congestion-priced tolls can reduce traffic gridlock on roadways without adding lanes. Transportation commissioners have said they could eventually consider tolls on state highways throughout the Portland metro area.